Before the Ladies Golf Club? 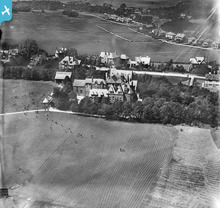 Image showing Glossop as it once was. My family are from the 'Dark Peak'. So my interest is mainly about that area. 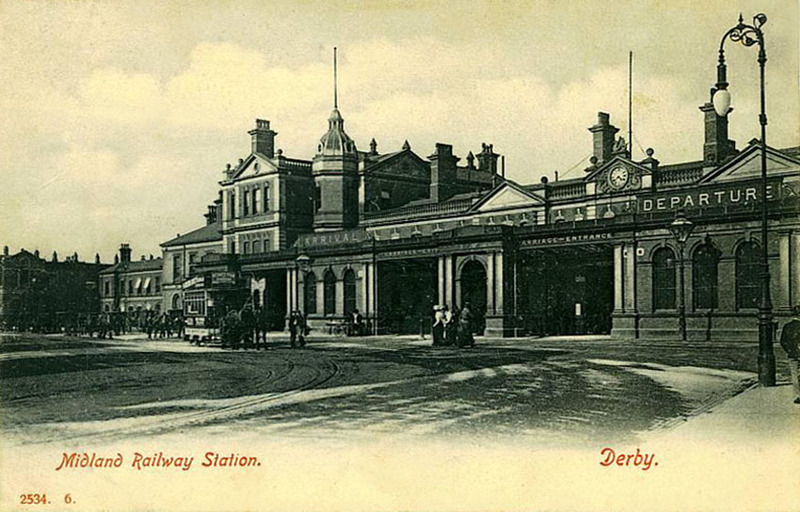 I have ancestors from Derby.My g grandad worked on the railway as an assistant wireman." of my aunts worked in the cotton factories. These pictures are great but I can't wait to see more as so far, they cut off the bits I'd really like to see like The Spot.